Hey everyone! 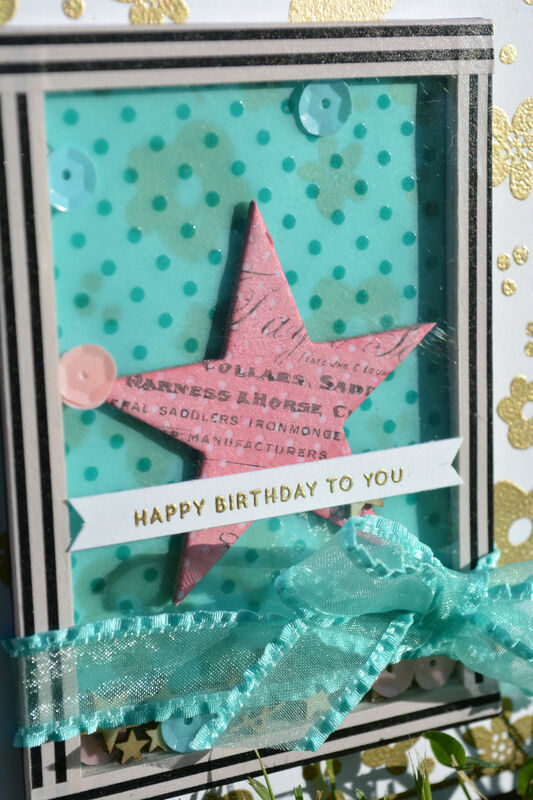 Today I am here with a card for Quick Creations! I coloured up Cat Lady Kaylee from Some Odd Girl using my copic markers. (sorry but I coloured here while I was working night shift and didn’t write down the colours I used). I then layered up some of the pattern paper from Doodlebug Kitten Smitten paper pad, seriously in love with this paper! Adding a few of the Matt Sprinkles from the same line and a little string from my stash completed the front of this card. Hey everyone! Today I have a Some Odd Girl Creation to share with you all. I coloured up Cheers Kaylee with my copic markers. It has been a year of basically ordering no paper, but using up the massive stash I have grown over the years and scraps I have saved and I am slowly starting to make a dent in that! 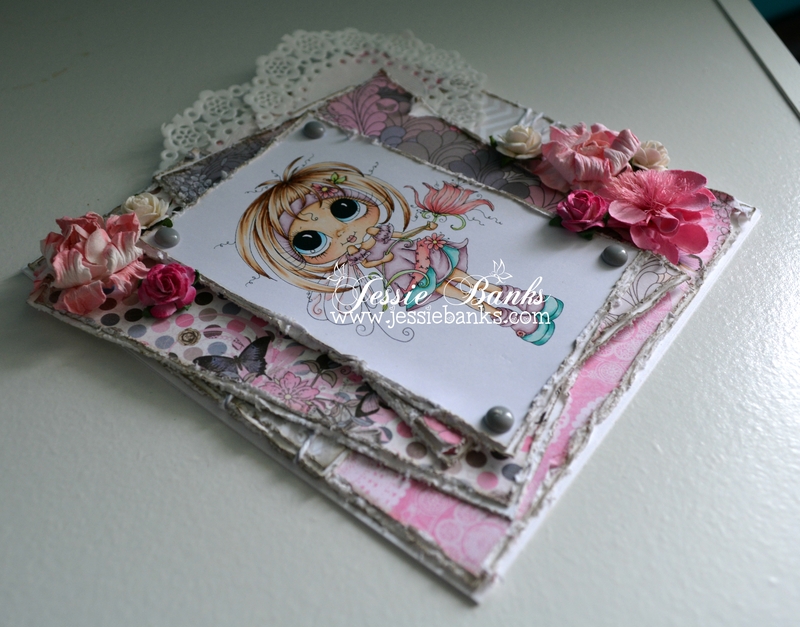 A Doily from Doodle Bug, and Wild Orchid Crafts flowers finished off the front of this card. Hey everyone! Today I have a magnificent card to share with you all (did you see what I did there, did ya, did ya? haha) I have used World of Wonder from Kraftin Kimmie Stamps. Also don’t forget that Kim has discontinued her rubber stamps, as her manufacturer is no longer making any so if you want this or any other of her rubber stamps you better get them before they are gone! On a plus note her image are now being made in clear photo polymer! If you don’t follow me on instagram, you should, I have been participating in the 30 day colouring challenge from Kathy Rac over at the Daily Marker, and this is Day 4! I am still trying to use up some of my older paper, so I used these three pieces from an old Simple Stories Collection for this card. and wood and cork and sequins all on this card. Hey everyone! 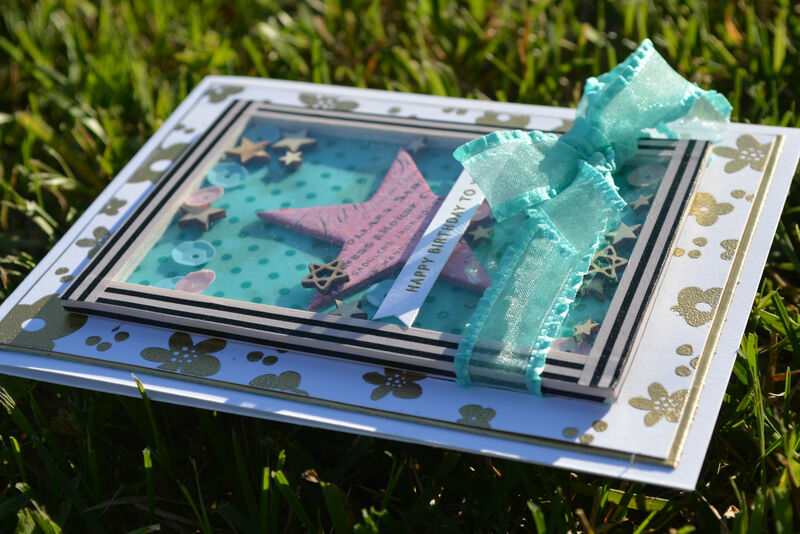 Today I have another sweet image from Little Blue Button Stamps, this time its Miss Lilly Reporter. 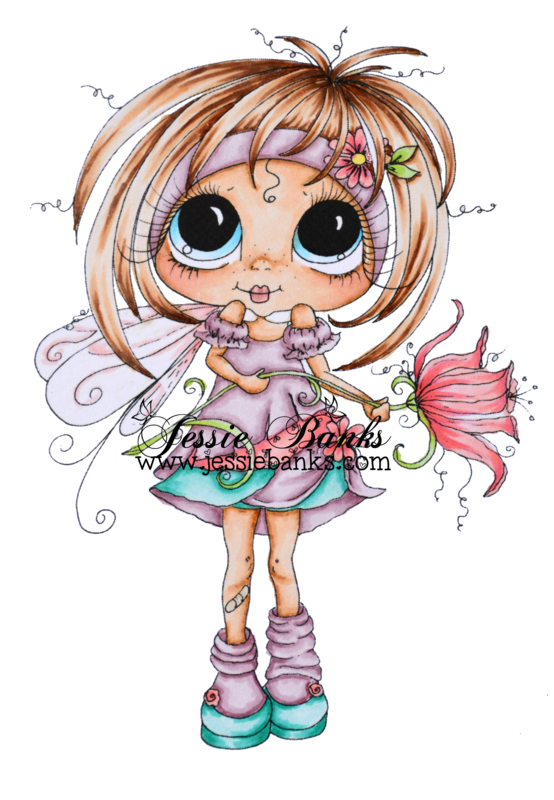 She is ever so sweet, I coloured her up with my copic markers and enhaced that with my Polychromos Pencils. I used some older Authentique paper from my stash, Wild Orchid Crafts Flowers, seam binding, and a white Doodle Bug mini Doily to finish the card front. You can support me on Patreon here. Hey everyone! Back again with a fun card using Sherri Baldy My Besties IMG359, I coloured her up with my Copic markers. 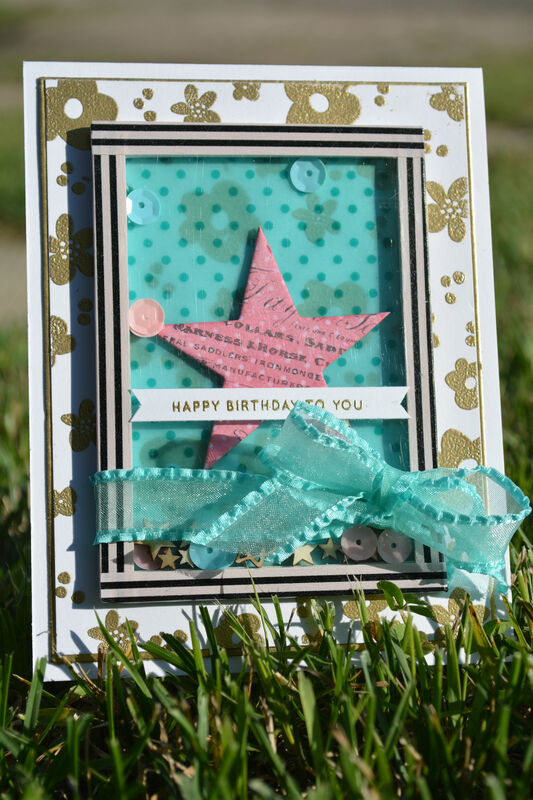 Layered patterned paper, flowers, twine, doilies, and enamel dots finish off this card.